it has the best wash I could wish for, but as soon as I try to play it loud the wash takes over the ping and the resulting sound gets quite confused. 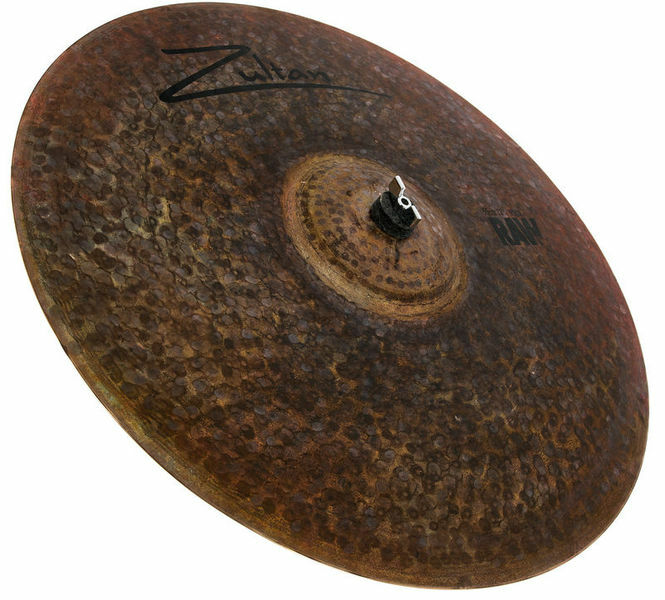 hence I would say this is a perfect jazz/fusion ride (for those genres it's a typical "Zultan Bargain" and deserves six stars), BUT I warn you that it's not as versatile as you could expect and you should look for something drier if you want to play loud grooves on it, for example rock or some serious funk. in conclusion I gave it four stars only because I can't control it perfectly in any situation: the sound itself is, if you play it in the right situation, incredibly rich, pleasant, deep and defined, expecially on the bell. 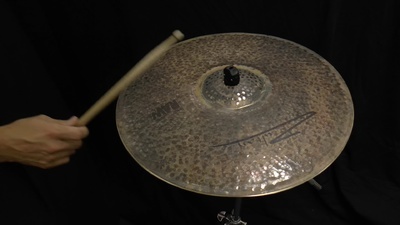 Nothing to envy to the paiste signature dark machin, the meinl byzance etc, its perfect, for 2 times cheaper than the big brand, if only I had discovered this brand before, and that I had not made me have by the marketing big brands .. I highly recommend it. ID: 383192 © 1996–2019 Thomann GmbH Thomann loves you, because you rock!